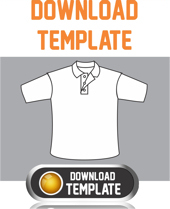 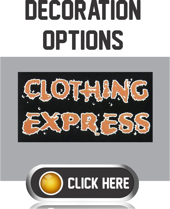 Create your own custom made polo shirt in your school colours by using our brand new Clothing Express Feature. 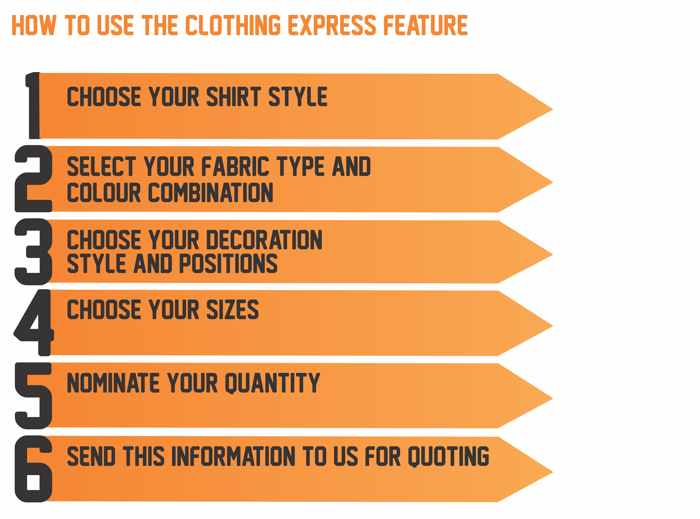 The minimum quantity to use this feature is 100 units and lead time is about 4 weeks, everything is brought in by air freight. 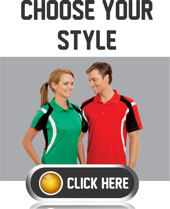 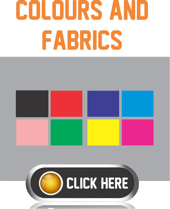 The polo cuts come in mens, ladies or kids styles and we offer a wide range of decoration methods which include embroidery, screenprinting, embossing, glitter, diamonte and many more.